Apartments for Rent Windsor: Are You Looking for a New Apartment in January? The peak of the holiday season is almost here, and at Pelican Bluff Apartments, we can’t believe how quickly the year has gone by. 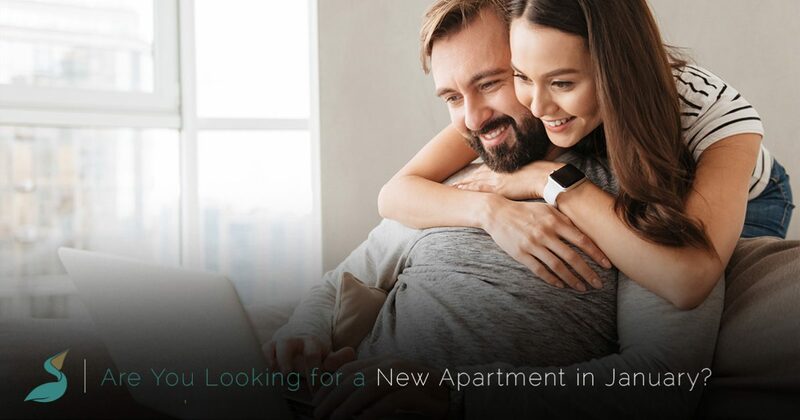 January 1 will be here before you know it, and if you’re looking for a new place to live next year, we hope that Pelican Bluff is your first choice. In today’s post, we’ll provide you with an overview of why our luxury apartments should be your next home. Read on to learn about why you should choose our apartments in Windsor, and call 970-237-3480 or come by our office today for a tour. Nothing says “luxury” quite like natural stone countertops. While many apartments in Windsor choose to use tile and less durable materials for their countertops, we’ve chosen to invest in granite for its toughness and beauty. No two slabs of granite are alike, which means that each of our units is truly unique. Your friends and family alike will all be impressed when they see your kitchen! Do you have a big project that you need to work on? Maybe you’re studying for final exams, or perhaps you just need a change of scenery as you work remotely. No matter what your needs may be, our clubhouse provides the perfect place in which you can stay productive and work through your daily grind. Enjoy high-speed internet, a quiet atmosphere, and the space you need to get through your workload! At Pelican Bluff, we know that you have a busy schedule. Many people aren’t able to make time for the gym after work or school, but our fitness facility makes it easy to get a great workout whenever it’s convenient for you. Whether you love to run, lift weights, or practice yoga on your own, our fitness center has everything you need to stay in great shape throughout the year. After a heavy snowstorm, shoveling is the last thing you want to do before you leave for the day. We know how important it is to have safe walkways, and that’s why we provide prompt and efficient snow removal services for all of our residents. We hope that today’s post will prompt you to tour our luxury apartments in Windsor as you look for your next home. We know that the holiday season is keeping you busy, but we would like to remind you of a few ways in which you can keep yourself and your neighbors safe this winter. Please read through this post if you haven’t yet seen it, and please get in touch with us if you would like additional information about our apartments, amenities, or policies. Happy Holidays from all of us here at Pelican Bluff Apartments!